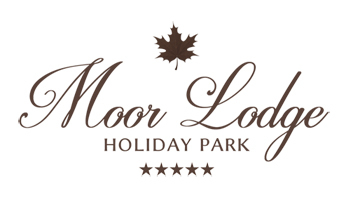 Moor Lodge is in a perfect location for all your needs. Whether that be a trip to our nearest bustling market town of Wetherby, or visiting the cosmopolitan city of Leeds. We offer a great private dog walking area, easy access to Harewood House, Parkland and TV’s Emmerdale Farm Village. And just under a mile away, we have our local pub The Bingley Arms 953AD; the oldest inn in England which provides rich food and a lovely atmosphere. Please use our contact page or email us on moorlodgecp@aol.com for more details. Thanks to our new Combined Heat and Power boiler development, our park leaves virtually no carbon footprint, and even produces enough extra clean energy to export to the UK’s national electricity supplies. 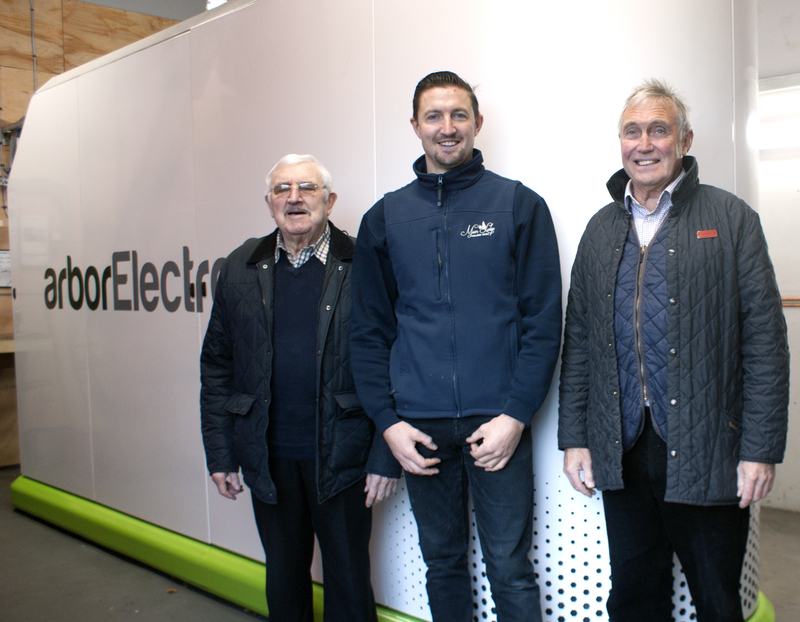 We are self-sustained not only with electricity, but also with heat demand as the boiler has the additional function of supplying heat for hot water and central heating. Using goods from within our region, we are passionate to source our suppliers locally. Below are a few links to news columns that covered our development! Our immaculate, central heated shower block is a winner of the Loo of the Year award. The modern interior is cleaned and checked twice daily. We provide individual vanity cubicals for people who like privacy. Towels and hand-wash provided as are free showers. Laundry facilities, hairdryer washing up room and a chemical disposal point available. 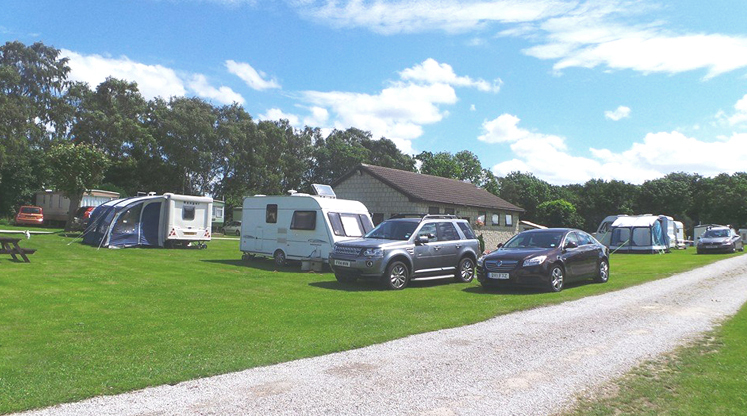 We have 9 touring pitches situated on our level grassed area, in the centre of our park. 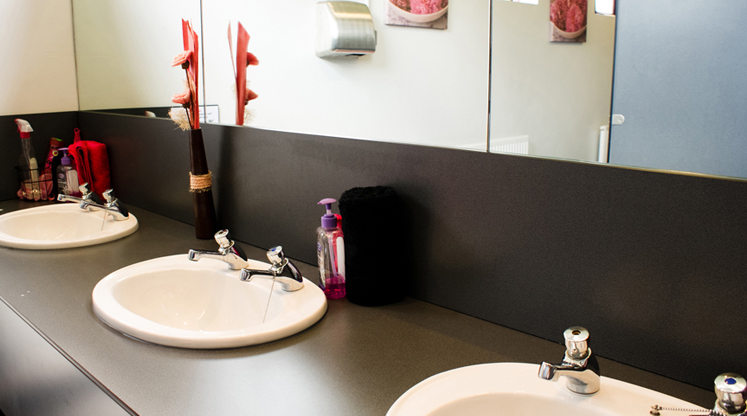 The pitches are spaciously dotted around our immaculate shower block (see gallery). In the summer we provide outside tables, so you can enjoy the beautiful surroundings and tranquility of our park. Visit our T&C’s here. 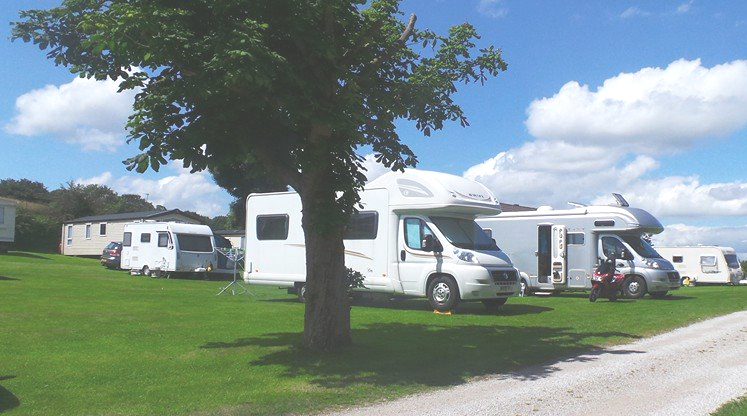 We have a limited number of hard standing service pitches, which are complete with their own water drainage and electric etc. Ideal for a long stay or for providing a base near Leeds and surrounding areas, for people on working contracts. Long term discounts from £90.00 per week for guests staying/working in the area. We have a lovely walking area exclusive for Moor Lodge customers only. 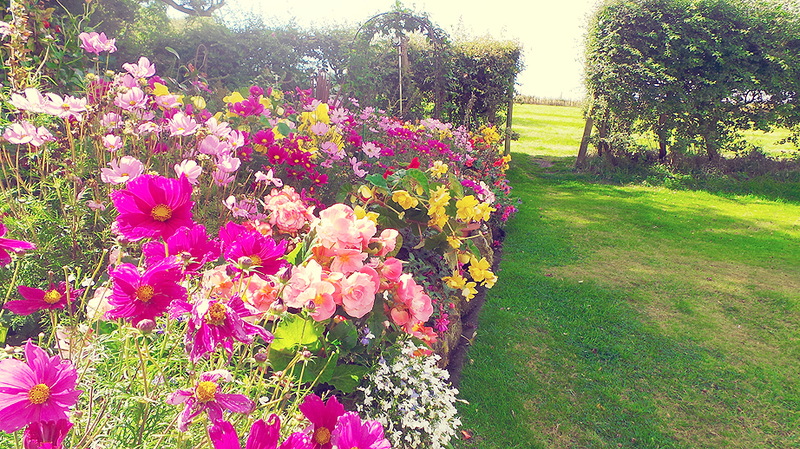 We also have a number of lovely walking areas around the village, if you fancy going further afield. Wifi available to all customers for a small fee. With 3 access points, you can be assured great signal, whether that be for browsing the internet or checking up on emails!